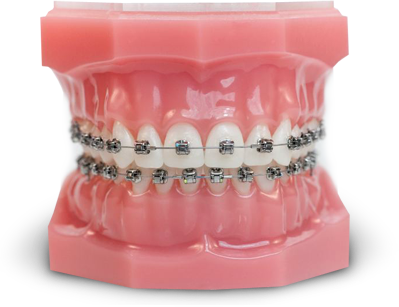 Our office is pleased to offer our patients passive self-ligating Damon Smile braces. Damon Q is a major step forward in low-friction, passive self-ligation technology that delivers far more than straight teeth. Damon Q provides fast, controlled tooth movement with extraordinary clinical results.